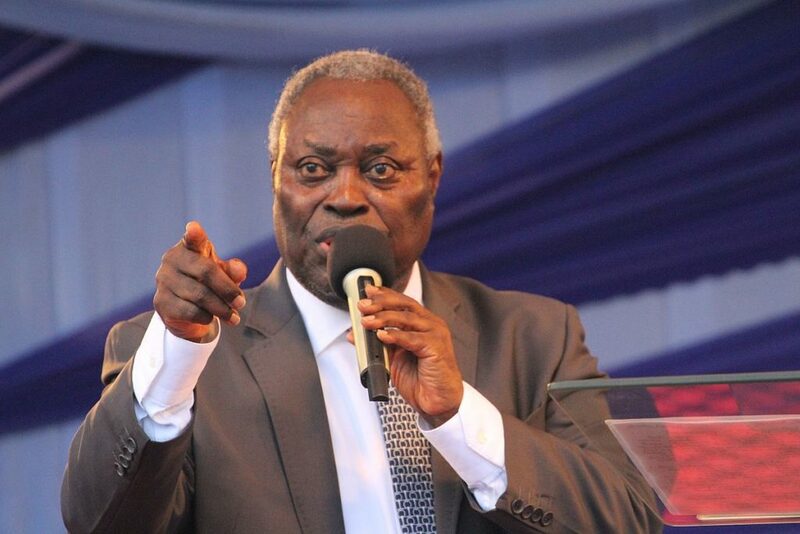 General Superintendent of the Deeper Life Bible Church, Pastor Williams Kumuyi has declared that women who put on trousers are abomination unto God. The clergy man made this claim while preaching on the topic: “The Inner and Outward Beauty of Kingdom Citizens” at a special service on Monday. According to him, the Bible specifically warned that men should not put on women’s wears neither should women put on men’s wears. Buttressing his point, he said: “Everybody will frown, if a preacher come to the pulpit putting on a woman’s wear, as people will think he was abnormal. Kumuyi challenged Christians to keep on obeying God’s word rather than the world and not bow to pressures. The pastor further stated that the outward beauty that the world seemed to appreciate bred pride and arrogance. He stressed that the inner beauty gotten through Salvation in Christ should be coveted by all as such would lead to heaven.